The use of such technique should be in a flexible manner but should adhere to be time concept that when in the commanding period once should harness the commanding period energy or like wise. The core idea of the Three Supreme Gua is the matching of Yin and Yang. The emphasis on Early Days Bagua with each Gua that is opposing each other that matches this principle. For example the Kap/Kwai/San/Shun in 24 mountains after the transformation of Yaos as Chan Gua to match the transformed 24 mountains of Tiger/Ding/Kang/Kin/Shun. Abiding to the rule of Eldest Son to be matched with Eldest Daughter, etc. From another perspective, Early Days Chan Gua is number 8 that combined with Shun Gua 2 as combine-10 or married couple theory. The inner layer is dynamic that refer as receiving water element while the outer layer is static that harness the mountain energy or Shas. 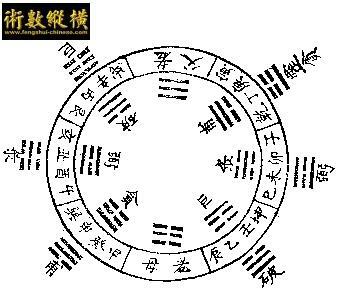 With the Early Days Heaven Gua as 1 or Kin Gua with alter Days Earth Gua as 2 or Kwan Gua. 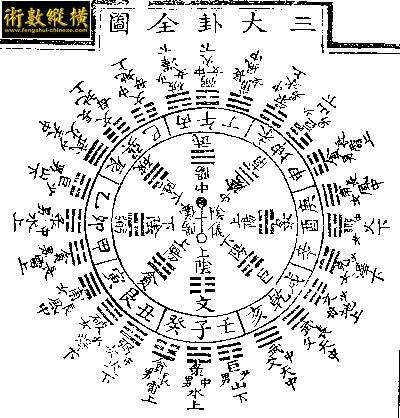 Translated by Kerby Kuek on Grand Master Lau origin text.